The plea seeking stay on the operation of electoral bonds was filed by NGO, Association of Democratic Reforms (ADR). New Delhi: The Supreme Court (SC) on Friday will pronounce its verdict on a plea seeking stay on the operation of electoral bonds. Earlier on Thursday, the apex court had reserved its order on a PIL challenging the government’s electoral bond scheme for political funding. Rejecting the Centre’s appeal to let the use of electoral bonds continue till the end of the Lok Sabha Elections 2019, a bench headed by Chief Justice Ranjan Gogoi said it would pronounce its order on the plea filed by NGO, Association of Democratic Reforms (ADR) on Friday. 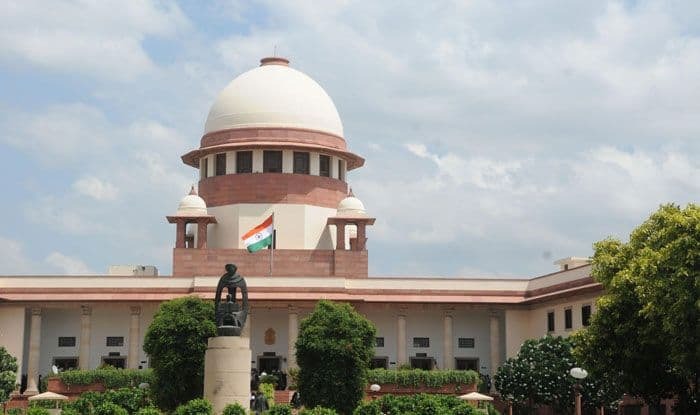 Reserving verdict on a plea challenging the validity of electoral bonds, the Supreme Court on Thursday said that if the identity of the purchasers of electoral bonds was not known, the efforts of the Government to curtail black money in elections would be “futile”. Attorney General KK Venugopal, appearing for the Centre, quipped, “So far as the electoral bond scheme is concerned, it is the matter of policy decision of the government and no government can be faulted for taking policy decision.” Adding, he said that the court can scrutinize the scheme after elections.